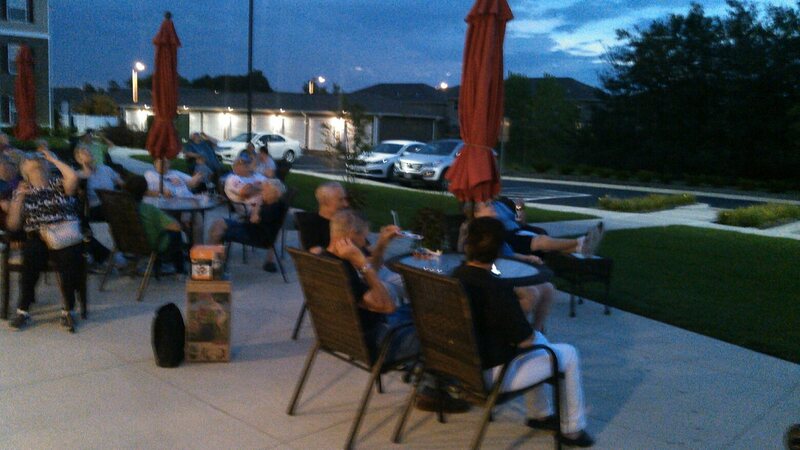 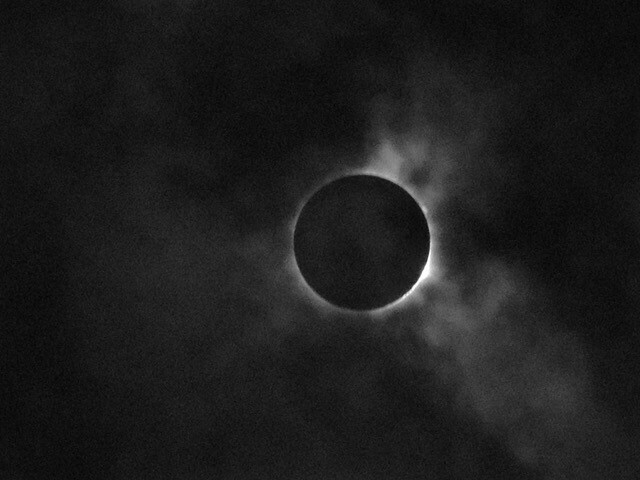 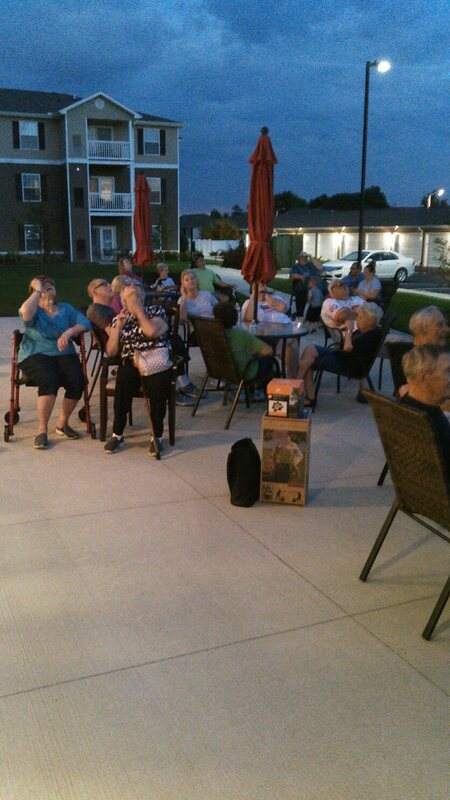 We will look to post pictures, quotes, stories, & videos centered around 55+ being awesome! 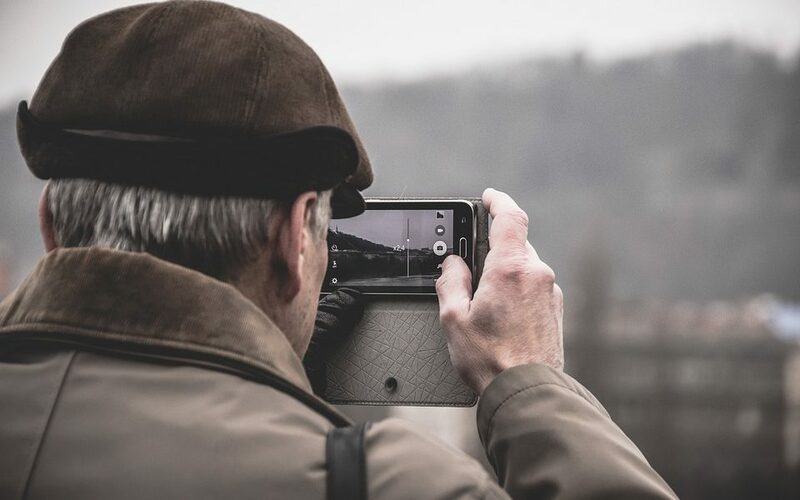 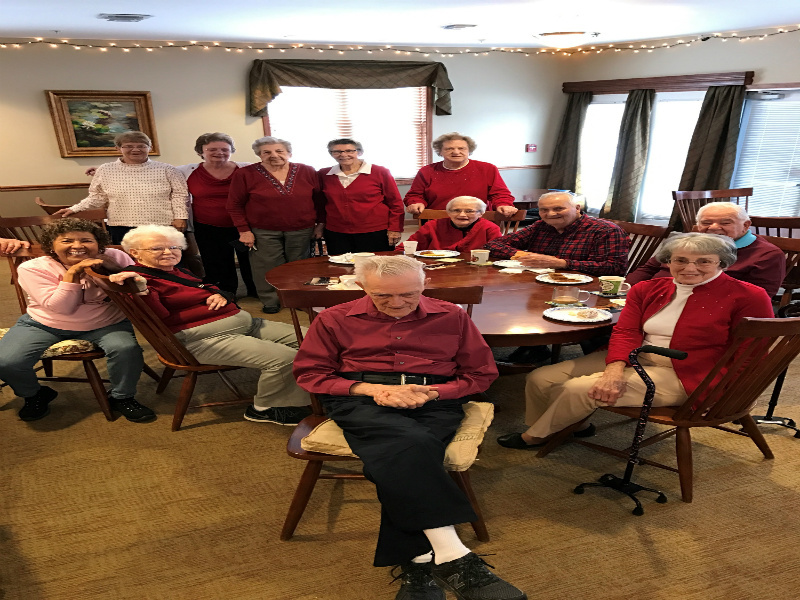 We all know the importance of staying active as we age, but the monotony of the same exercise program can get stale after a while. 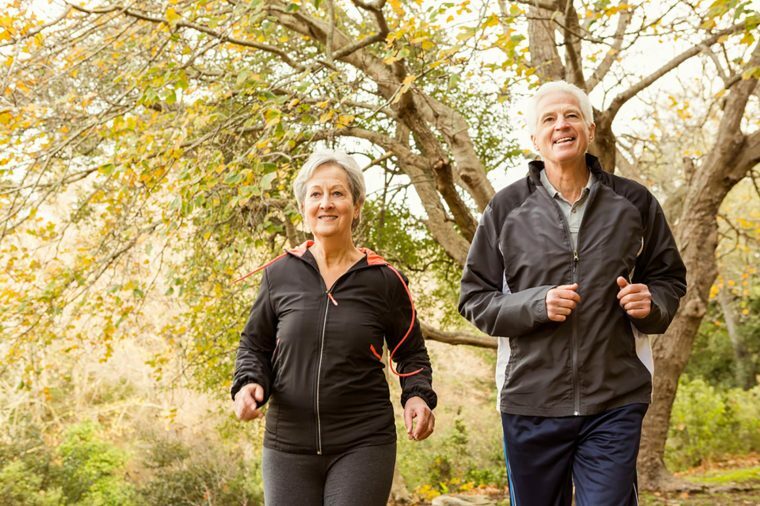 Changing your fitness routine and trying a new sport can keep you motivated to achieve the recommended 150 minutes of exervice a week. 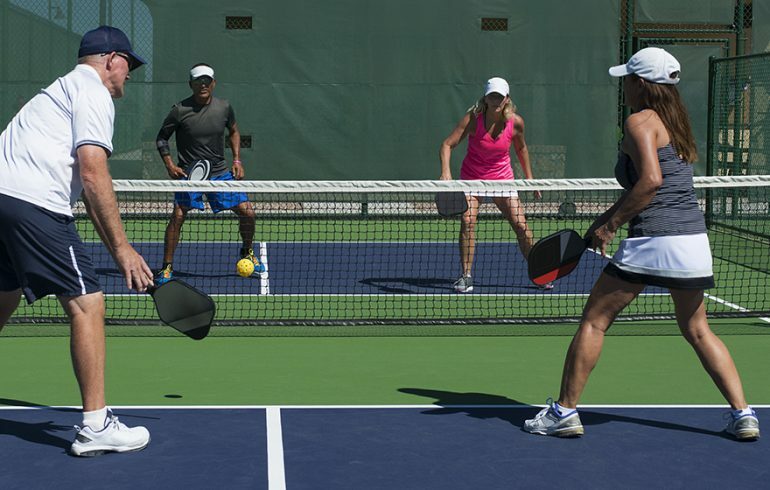 If you've always been intimidated by intense racket sports like tennis, the increasingly popular sport of pickleball may be right up your alley. 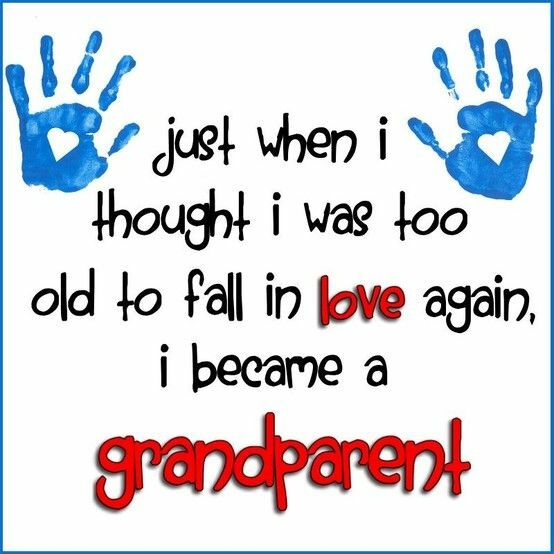 Let's look at how grandparents can meet their physical activity needs while helping the little ones get the activity they need, too. 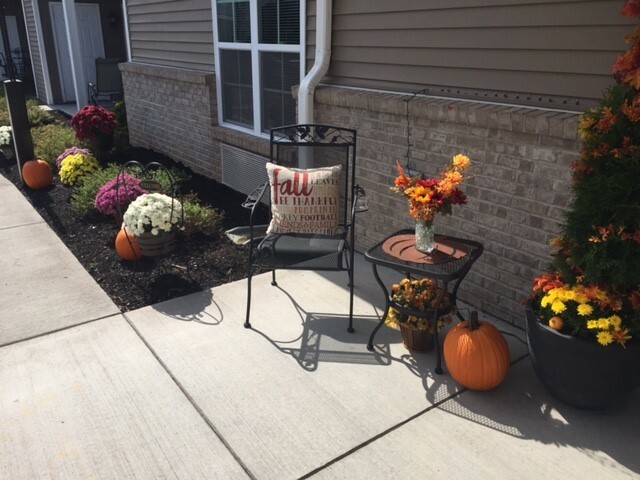 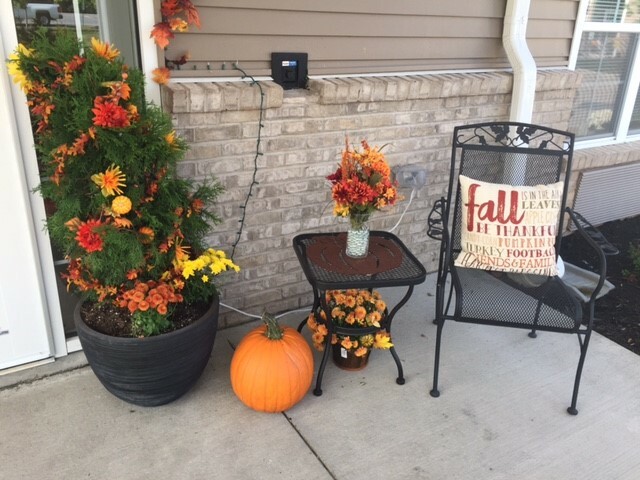 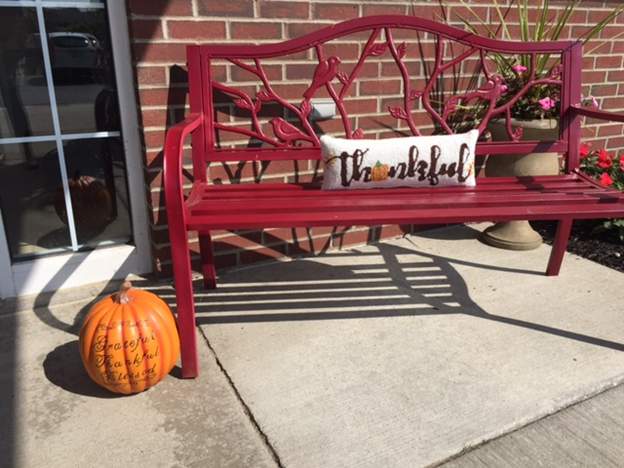 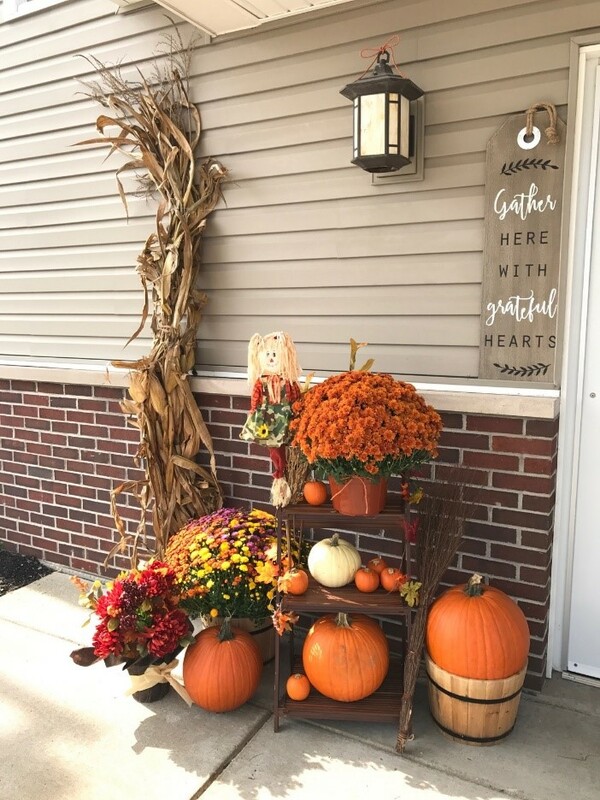 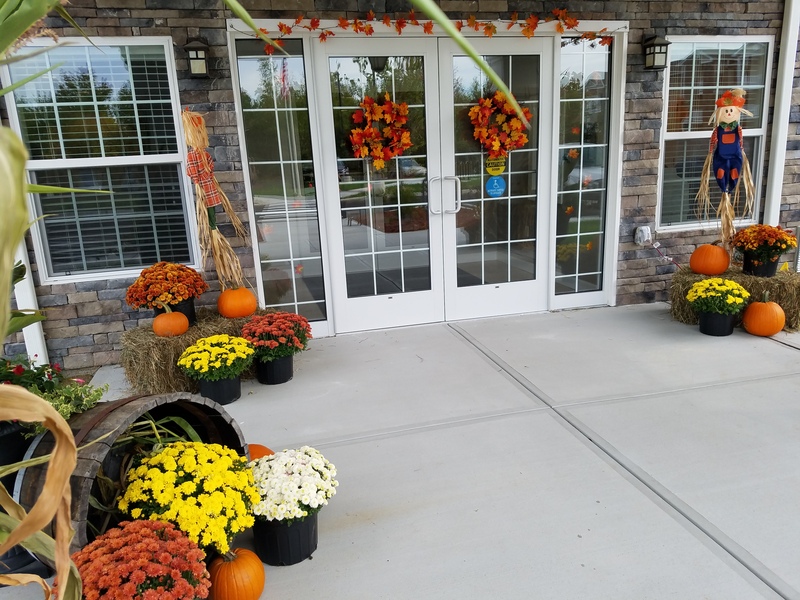 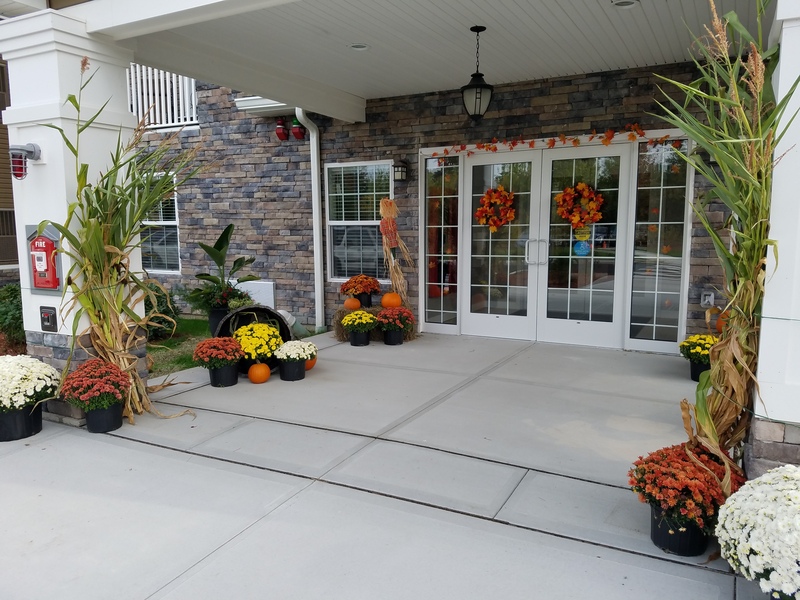 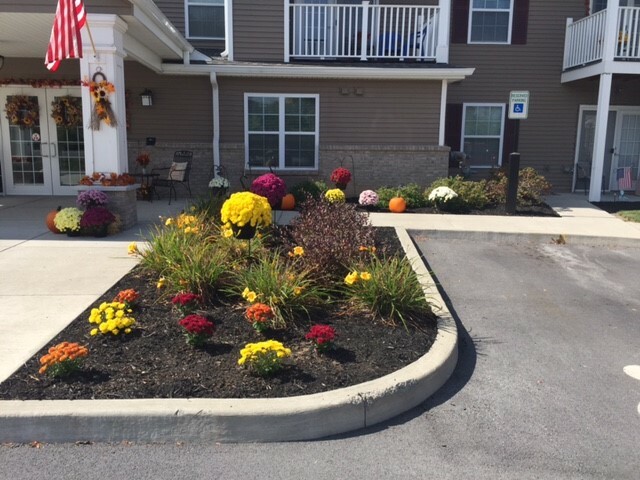 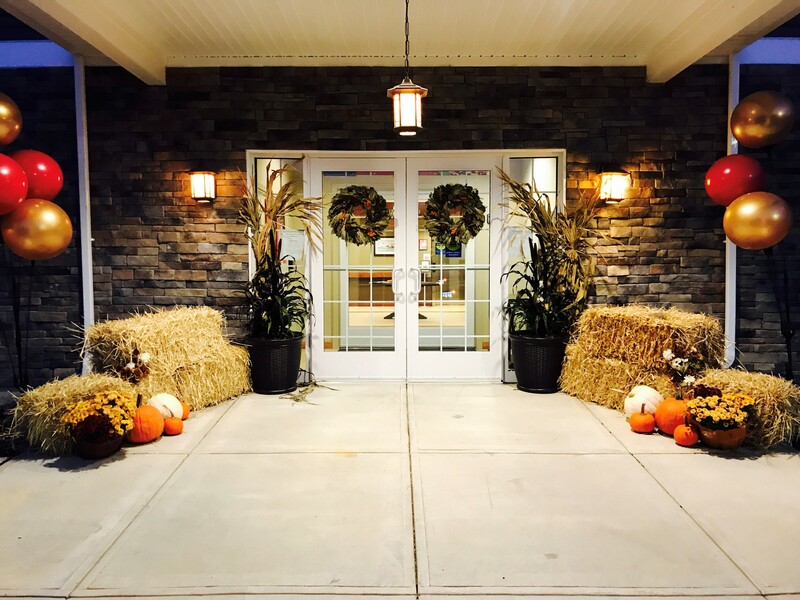 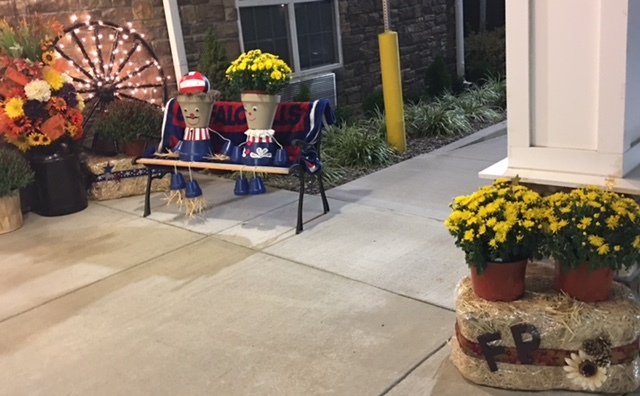 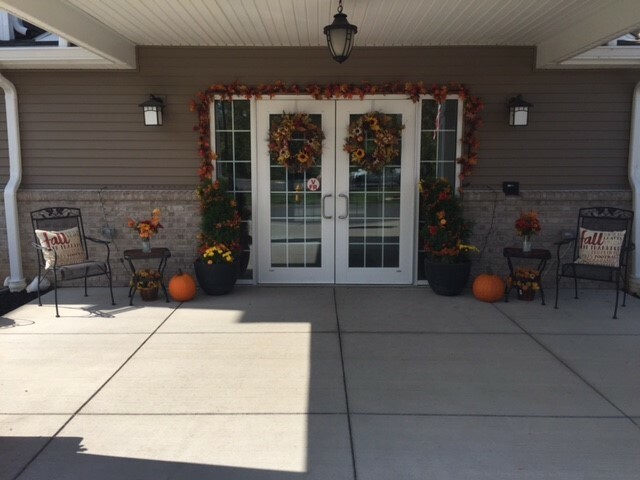 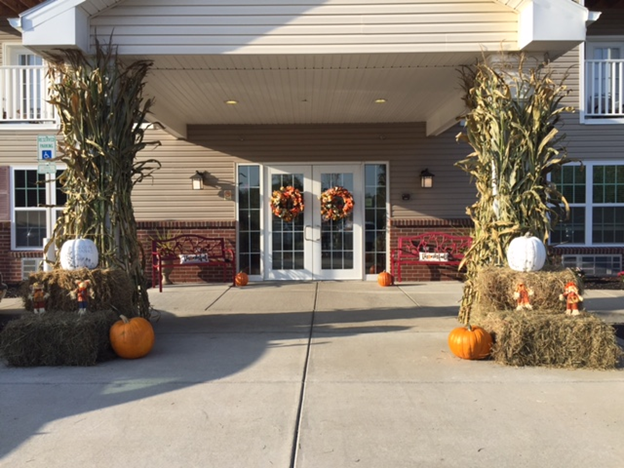 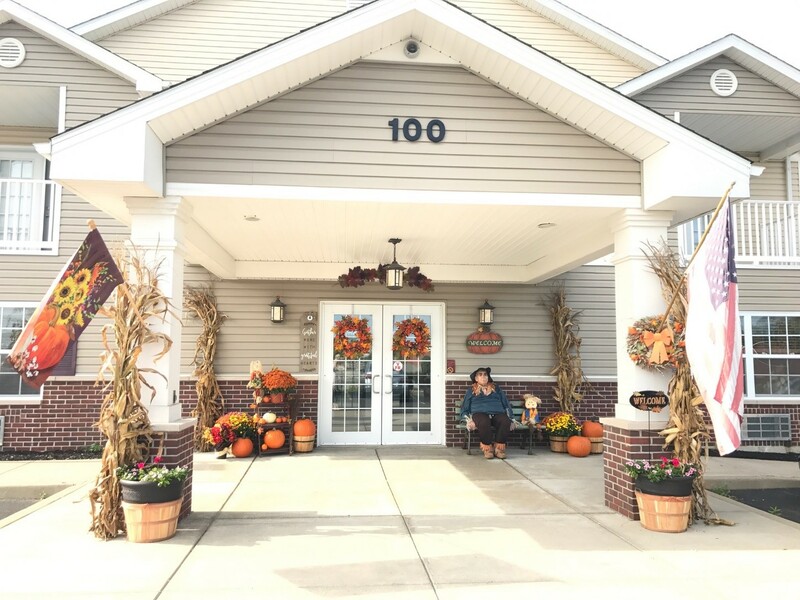 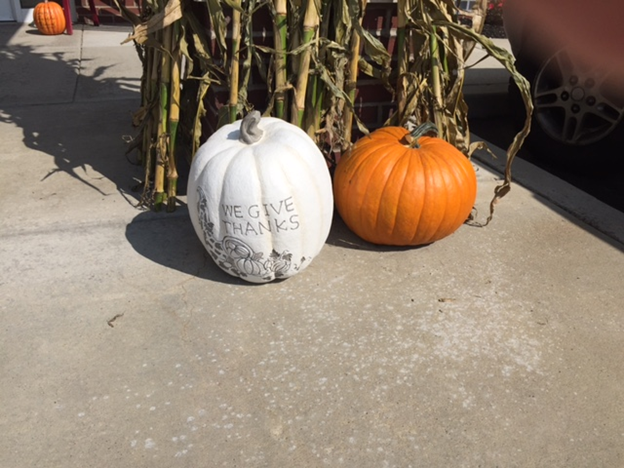 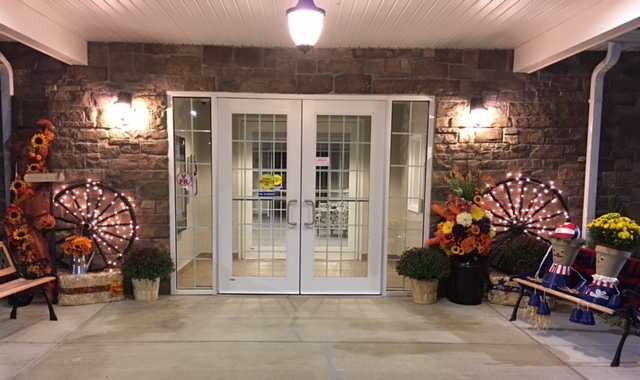 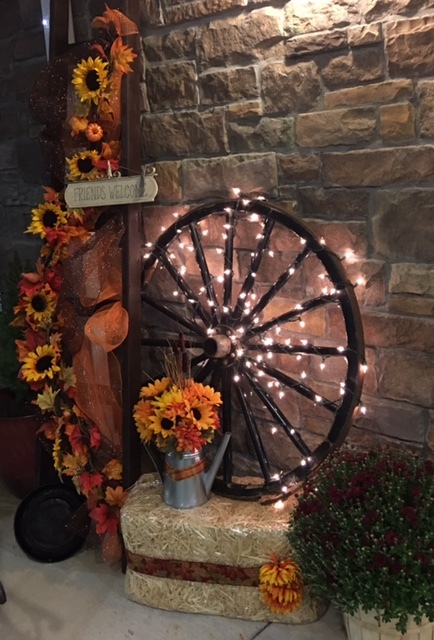 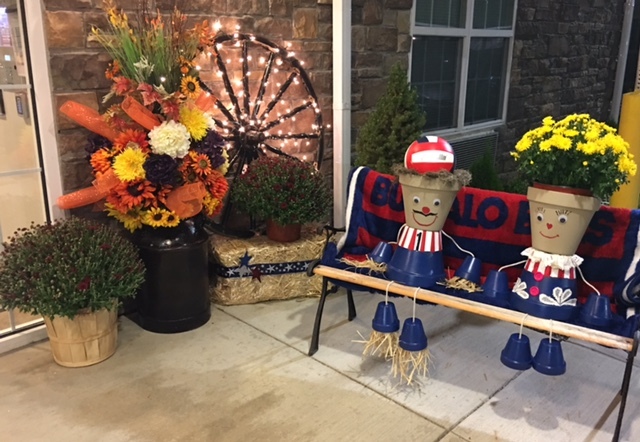 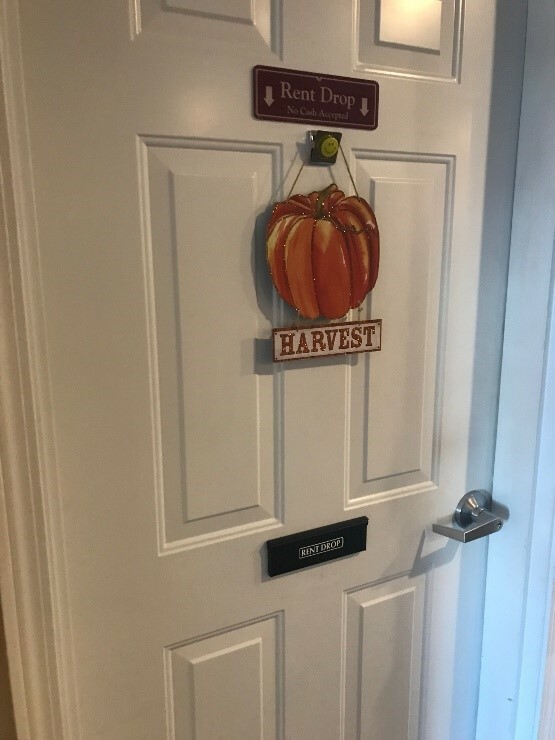 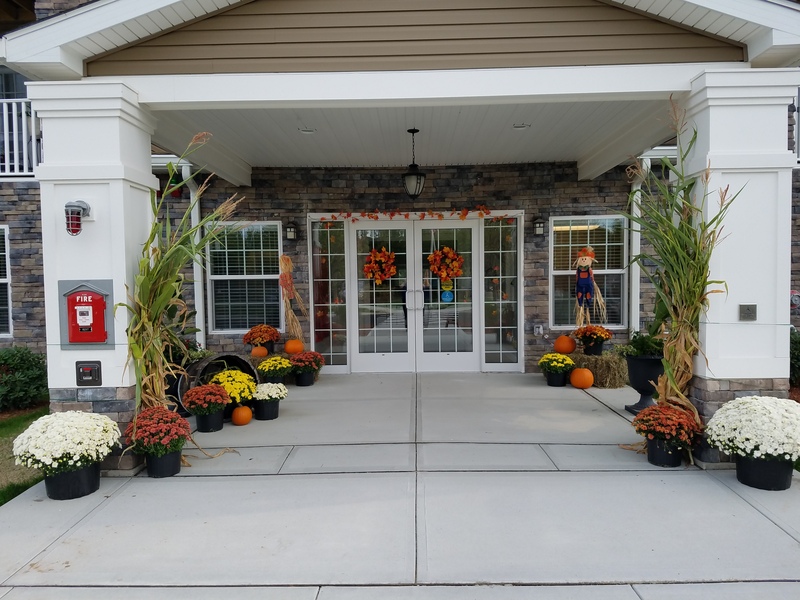 9 communities within the Northeast Region participated in a contest for the best fall decorated front entrance. 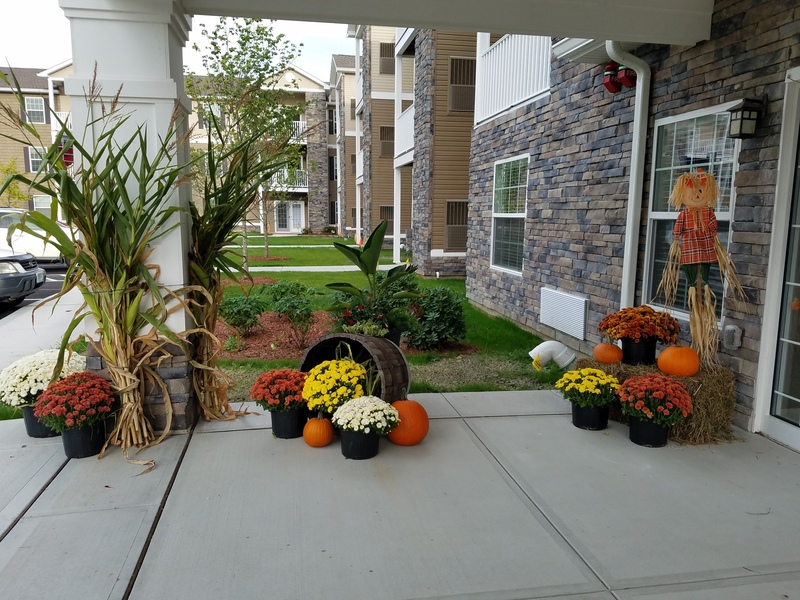 The winning community will receive a prize of the resident’s choosing which will contribute towards resident engagement. 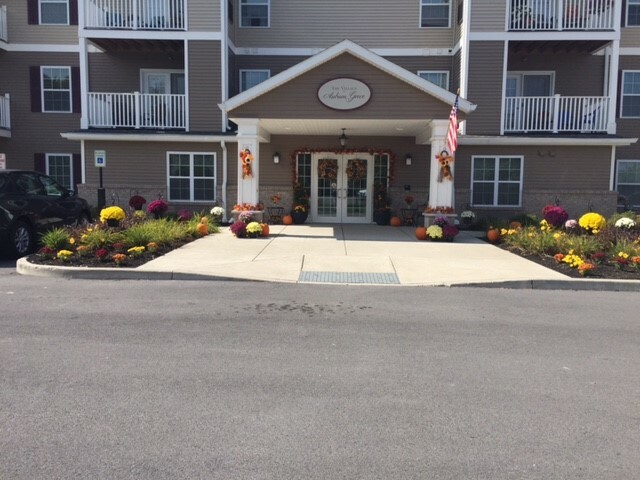 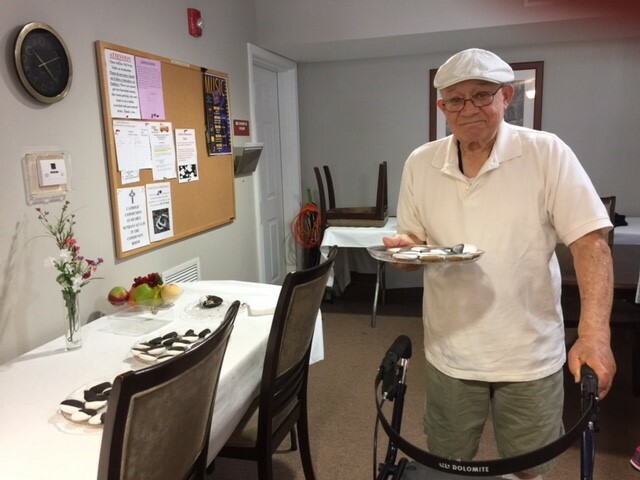 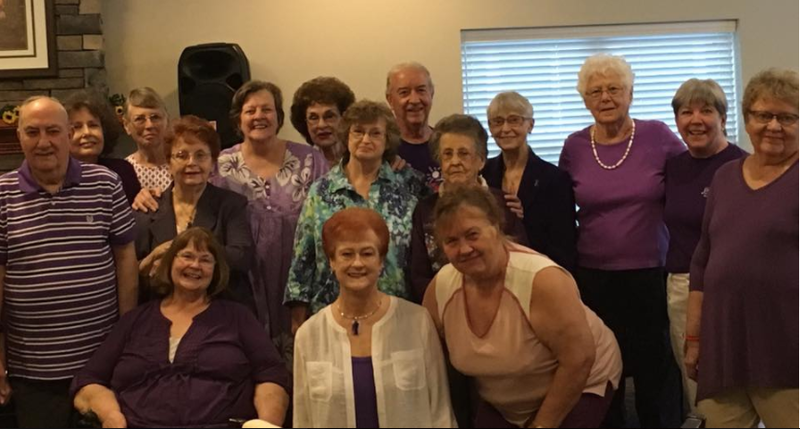 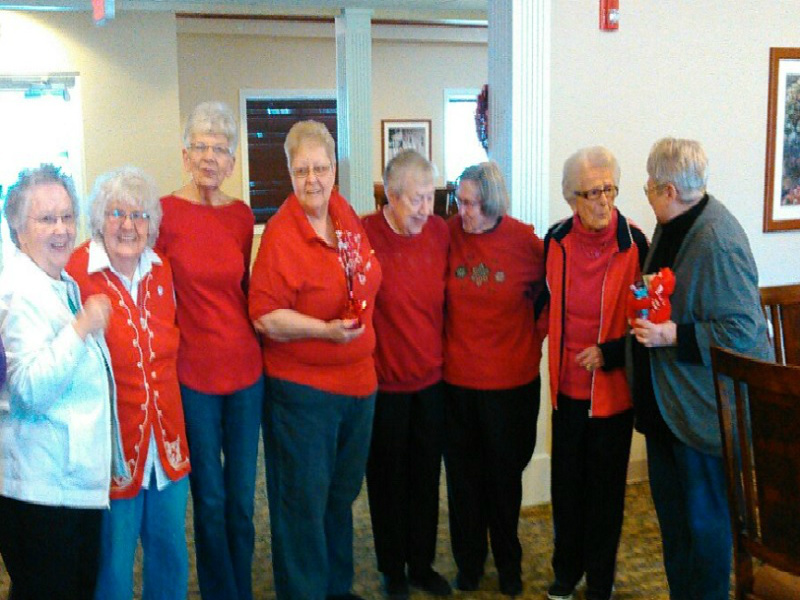 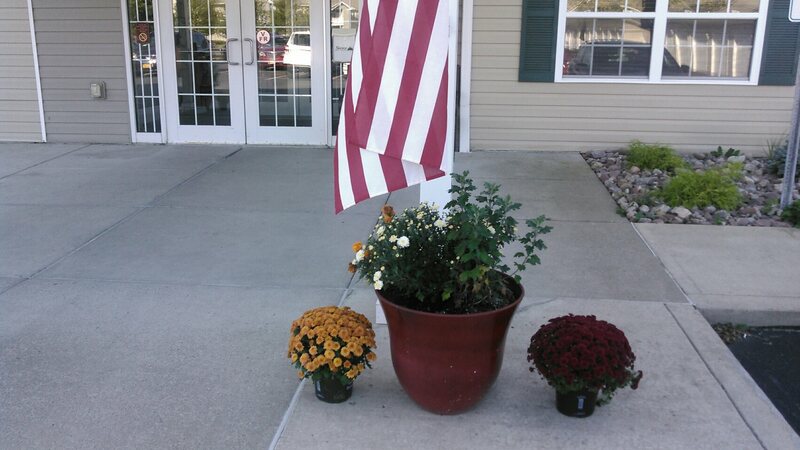 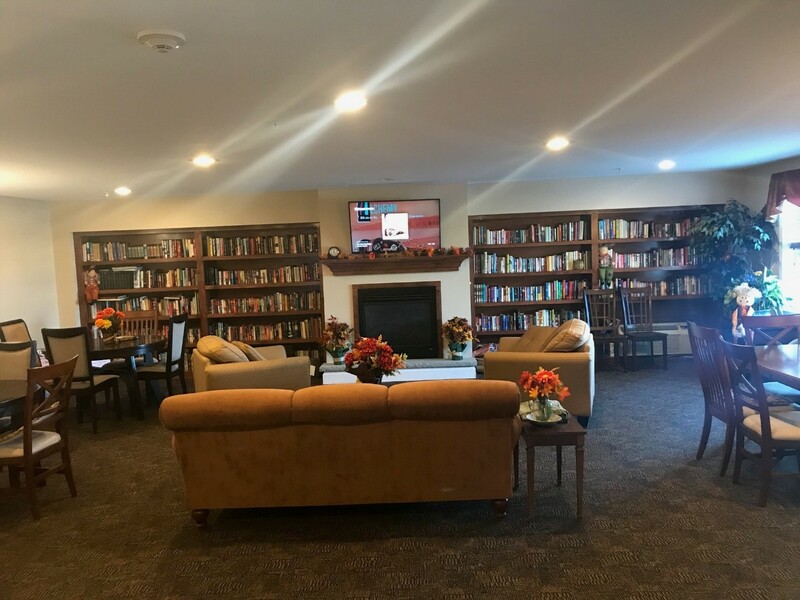 The winner was announced on Tuesday, Eaglecrest Senior Village in Orchard Park NY! 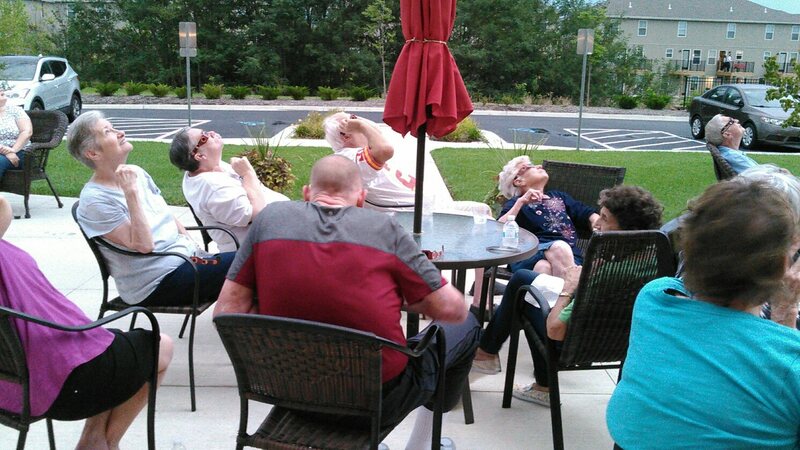 This is the super-fun way to make exercise effortless as you get older. 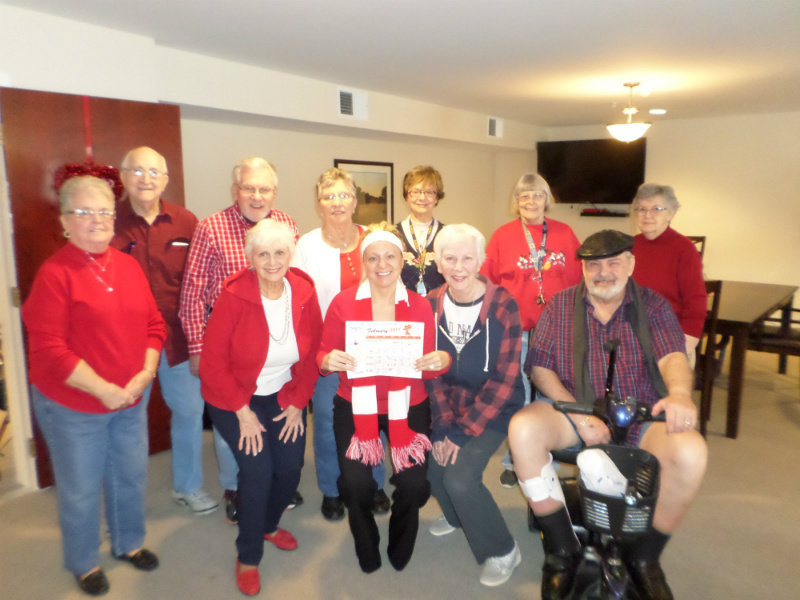 Calamar was proud to support the American Heart Association, by participating in Wear Red Day on February 3rd to bring awareness to heart disease. 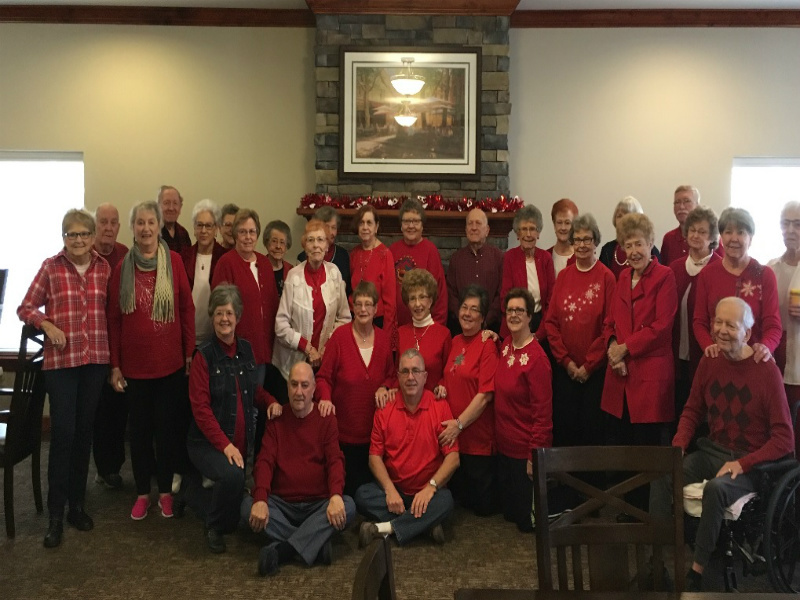 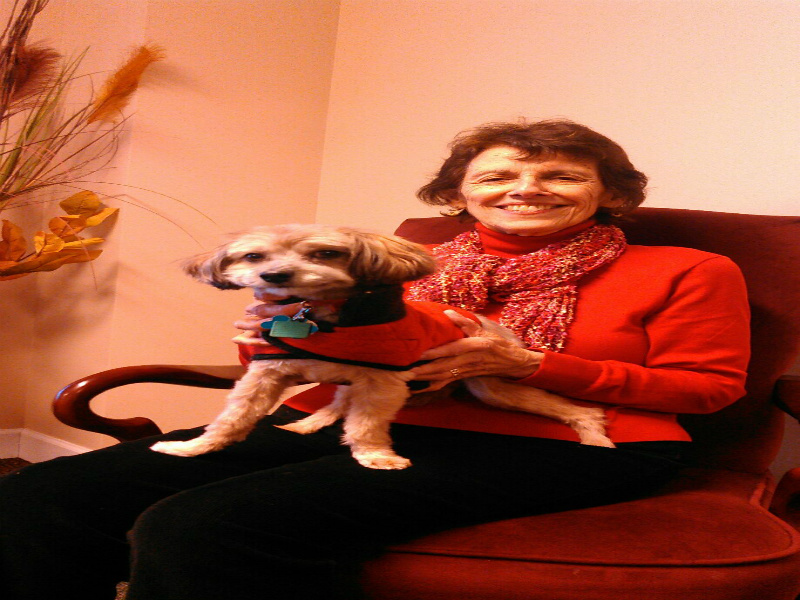 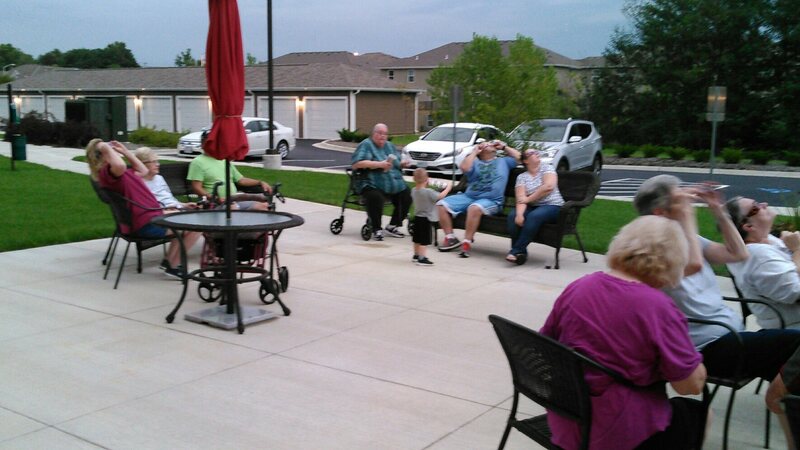 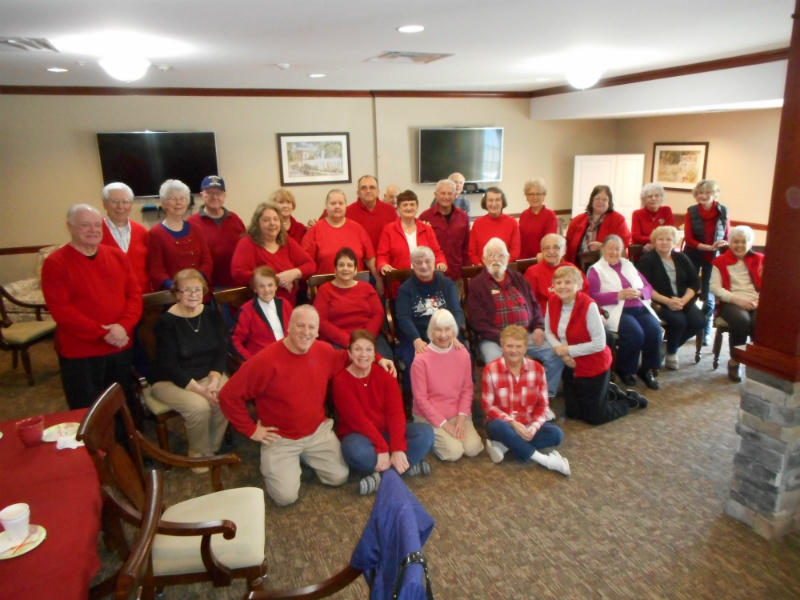 Below are some pictures of our residents wearing red, and participating in this great event.